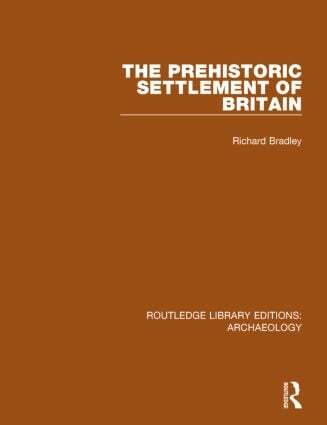 This study, first published in 1978, explores the evidence for pre-Roman settlement in Britain. Four aspects of the prehistoric economy are described by the author – colonisation and clearance; arable and pastoral farming; transhumance and nomadism; and hunting, gathering and fishing. These aspects have been brought together to formulate a structure which contains the evidence more naturally than chronological schemes that depend on assumed changes in population or technology. The book draws upon environmental evidence and recent developments in archaeological fieldwork. It also provides an extensive exploration of the published literature on the subject and the scope of the evidence. Originally conceived as an ‘ideas book’ rather than a final synthesis, the author’s intention throughout is to stimulate argument and research, and not to replace one dogma with another.